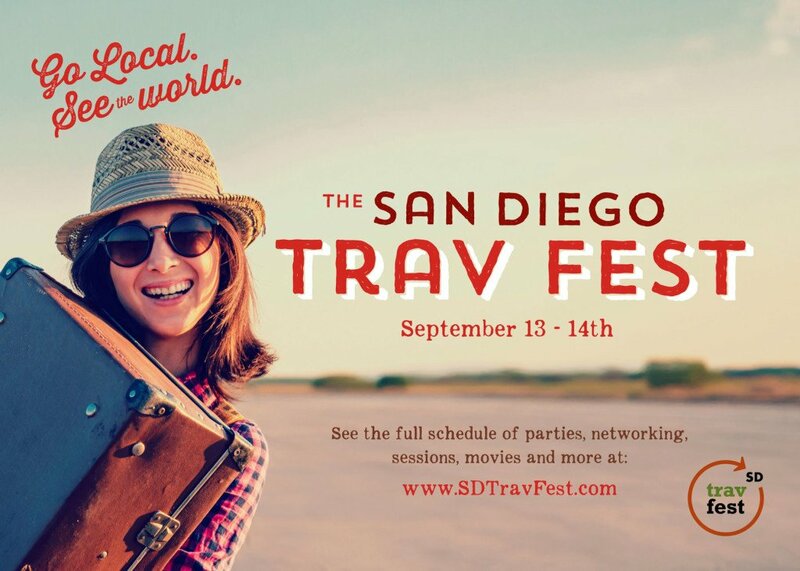 My good friend Elaine Masters put on a wonderful travel festival in San Diego and I was fortunate enough to be able to design the posters and postcards for this event. It truly is a unique event with events, workshops, tours, a movie night and parties celebrating traveling in San Diego and around the world. 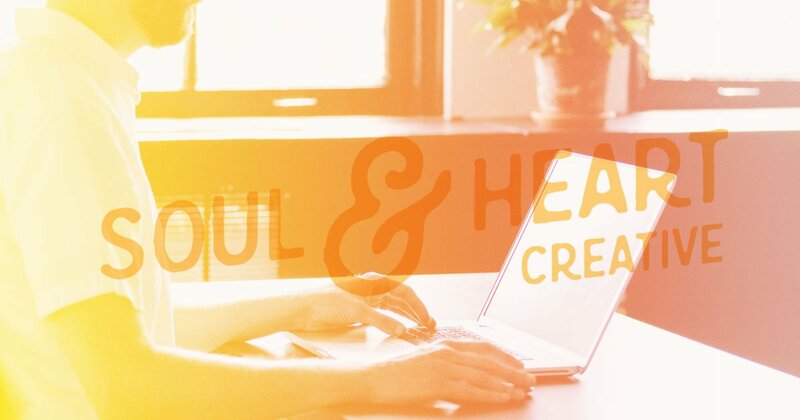 It’s going to be a great event! 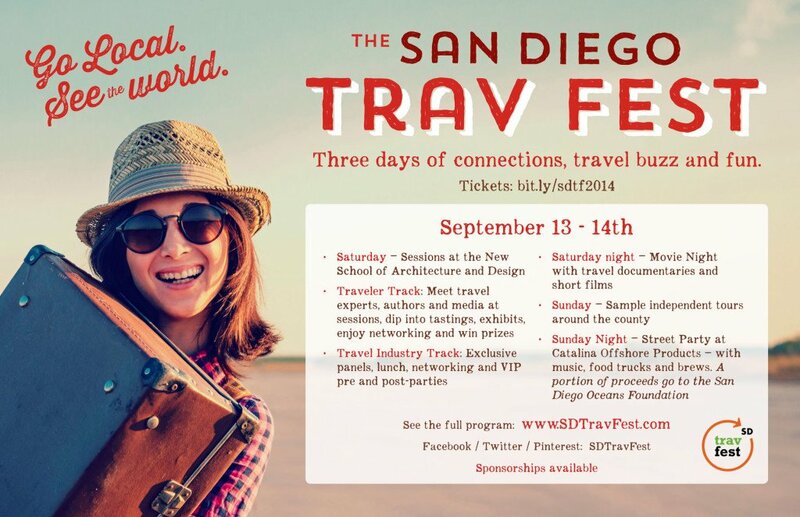 To sign up, visit www.sdtravfest.com. And here’s the poster with more details.